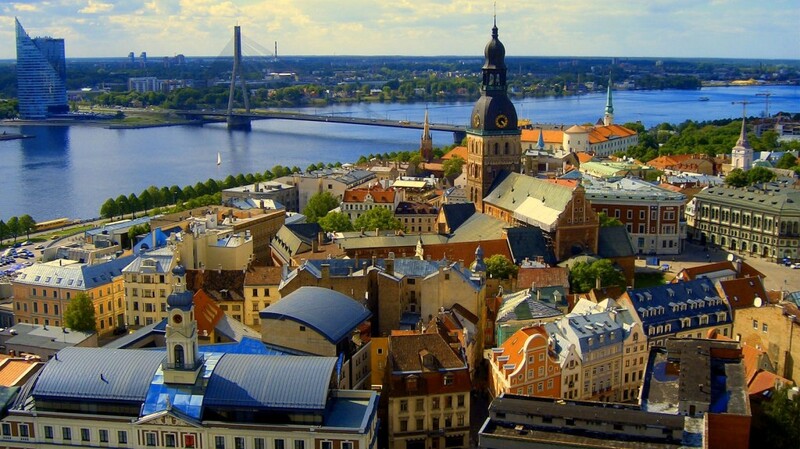 The capital of Latvia and the largest city of the Baltic states with the population of 701 185 people is located on the banks of the river Daugava not far from where it falls into the Gulf of Riga. In the Russian Empire Riga was the biggest port and one of the most important industrial, commercial and cultural centers. In the capital there is one of the oldest museums of Latvia – the Museum of nature, one of the five best technical museums of Europe – Riga Motor Museum, the only in the Baltic states museums of porcelain and aviation, and the only in the world Museum of the Sun. Old Riga is declared a UNESCO cultural site, and since 2014 the city is considered to be one of the cultural capitals of Europe. Riga still hasn’t got an underground, though its construction was planned back in Soviet times.